Multi Gyms allow you to perform various exercises on one piece of fitness equipment, which offer different sections to let you concentrate on different muscle groups. The majority of Multi Gyms offer the same core exercises, such as the chest press, leg extension/curl and seated row. 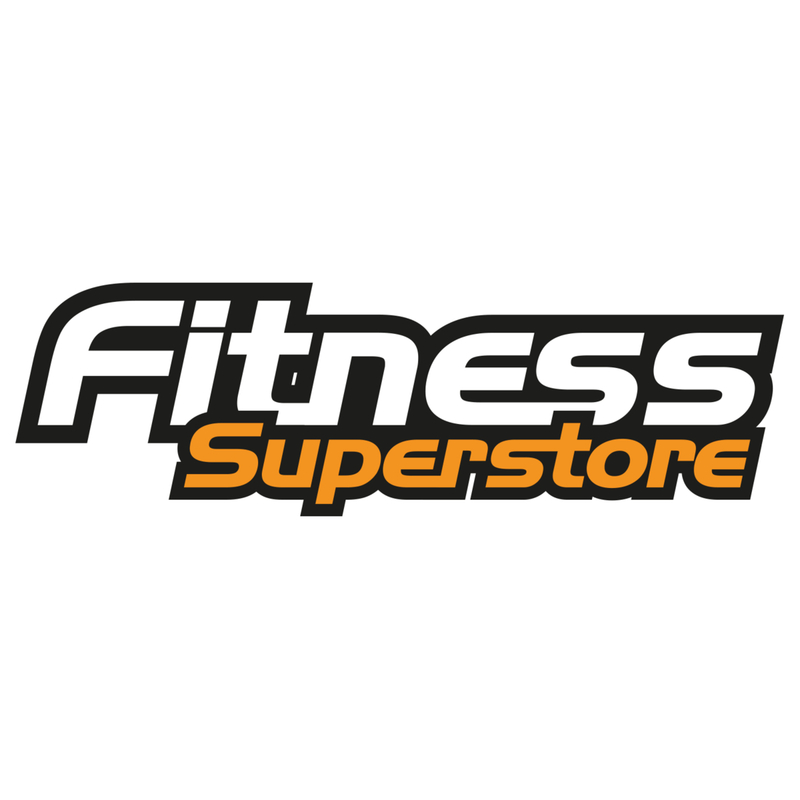 At Fitness Superstore we offer Compact Multi Gyms for those short of space and on a budget, Standard Multi Gyms for those of you who have the space and Multi Stack Multi Gyms for the advanced user who would like a Multi Gym similar to those used at a commercial gym.